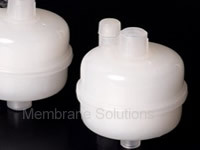 MS® capsule filters are designed for critical, small volume filter applications in the coatings, fine chemicals, pharmaceuticals and microelectronics markets. 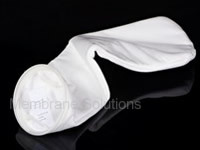 They contain pleated, absolute-rated, filter media providing excellent retention of particles at fast flow rates. 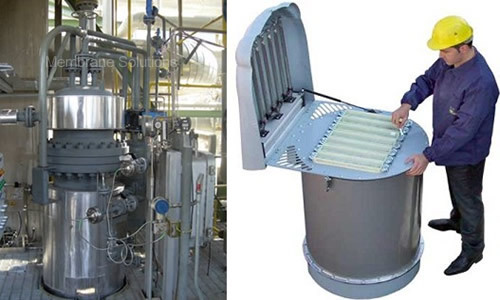 MS®LQ-PTFE Cartridge Filter, with its advantages of high porosity and high laminating strength reached first class technology. 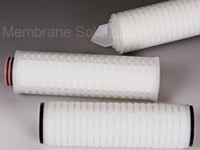 Inherently Hydrophobic Expanded PTFE Micro Porous Membrane for Broad Chemical compatibility.